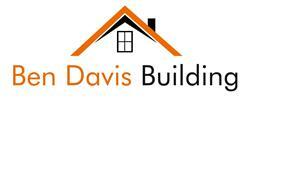 Ben Davis Building - Builder based in Sherborne St. John, Hampshire. With over 15 years experience working in the Building and Construction trade, previously working as part of one of Basingstoke's top building firms which included a nomination for the best South East renovation and new build project. At Ben Davis Building, building is my passion and I take pride in every job I do. Please call to discuss your requirements. I can offer a prompt appointment with a free estimate to follow.